Wandering around Edinburgh this morning looking for a quiet shady spot reminded me of city walking in Florence – the sort where you move from place to place with frequent stops for coffees and ices. As I’d arranged to visit a friend with an apartment near Nether Craigwell, I was strolling up the Canongate section of the Royal Mile when I spotted the sign for Dunbar’s Close and thought it would be a good time to go in and explore the shady spaces there. What a treat! 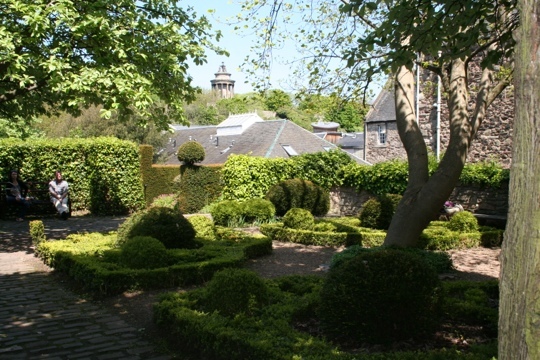 This quiet hidden garden is easily missed by countless numbers of people walking up the Royal Mile. However it is probably one of the best examples of a medieval garden you will find in the city centre. Several people had chosen to take a picnic lunch there, and I was wishing I’d done the same as it’s a real haven of peace and quiet among the city streets. 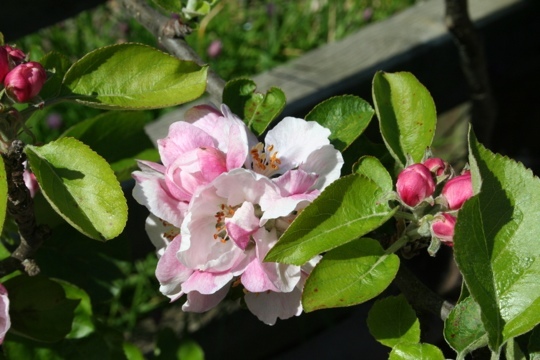 The garden is only a short walk from Craigwell Cottage and is our local hidden gem. 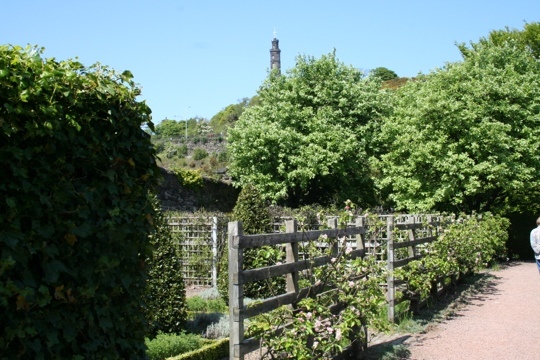 You can find Dunbar’s Close Garden by following the close off the Royal Mile next to the Christmas Shop and opposite the Canongate branch of Starbuck’s. 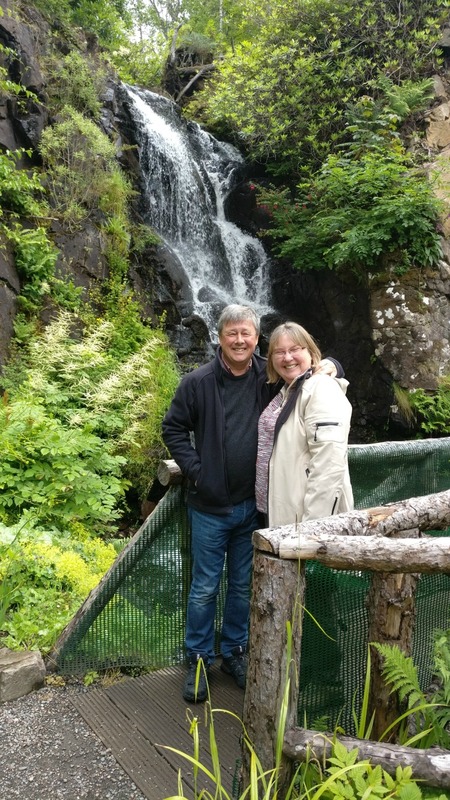 If you would like to find out more about this part of the Royal Mile or check availability at Craigwell Cottage then access our blog or click the book now button below.